Tickets for the David Leitch-directed Deadpool 2 are now on sale. That’s the announcement that almost brought the Internet crashing to a halt yesterday afternoon, when 20th Century Fox also dropped the third and final trailer in which the Merc and Cable – Ryan Reynolds and Josh Brolin, respectively – engaged in a dark battle of brains and brawn. Well, more brawn than brains, but you get the drift. 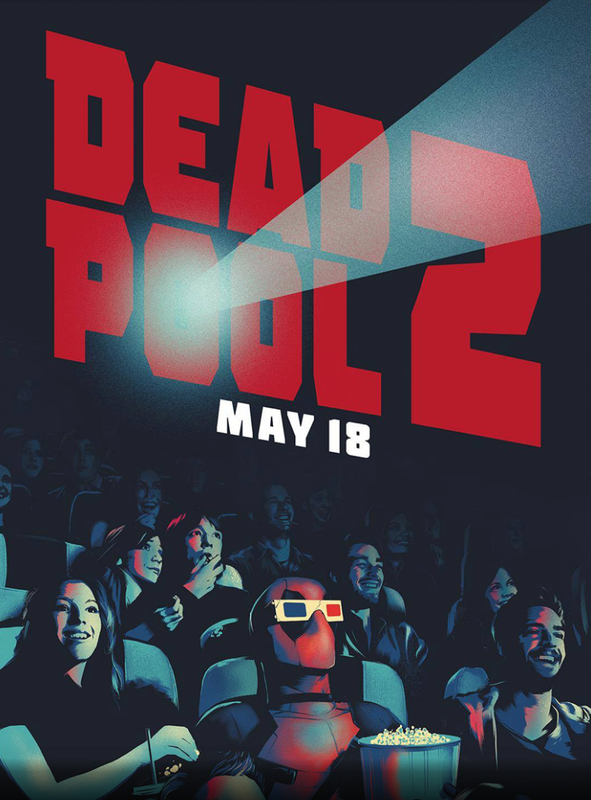 It’s clearly stirred excitement online, too, with Deadline reporting that in their first 4 hours of release, advance ticket sales for Deadpool 2 set a new record for Regal Cinemas in the R-rated department, while also outstripping the previous 24-hour record by a ratio of 2:1. That’s right, after only four hours, Deadpool 2 had sold twice as many tickets as Regal’s previous record holder, which goes to show that, when it comes to the Merc’s sophomore adventure, expectations are through the roof. And rightly so. 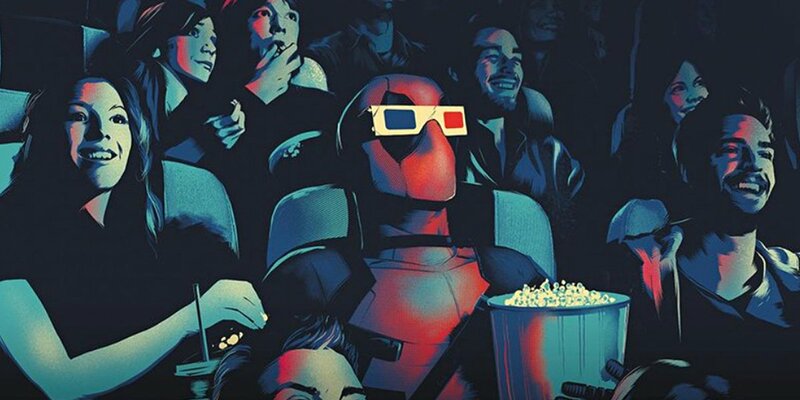 This news arrives hand-in-hand with an exclusive piece of artwork from Dolby Cinemas (h/t Heroic Hollywood), which places the Merc in his own special theater – replete with a pair of old-school 3D glasses. We are on the edge of our seats to see what Ryan Reynolds and his team have planned for Deadpool 2. With the 24-hour advance ticket record shattered, moviegoers seem just as excited as we are to see our favorite anti-hero back on the big screen. With tickets now on sale, we will continue to add seats to accommodate the demand. Said to include one or two nods to Avengers: Infinity War and Solo: A Star Wars Story, along with deep-seated ties to the X-Men universe, Fox’s Deadpool sequel will light up theaters on May 18th – a full six weeks earlier than initially expected.